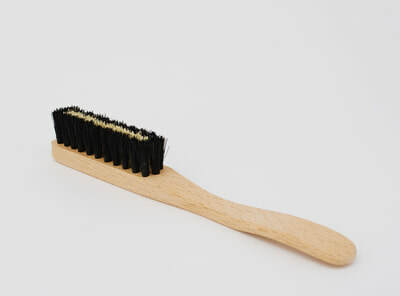 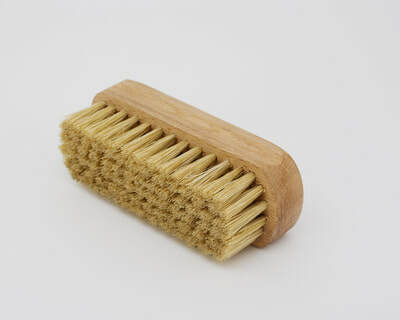 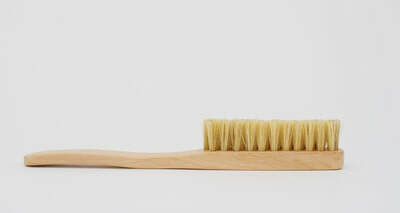 Brushes come in a variety of color options for the bristles: white, black or mixed natural boar bristles, as well as option for tampico fiber placed in the center. 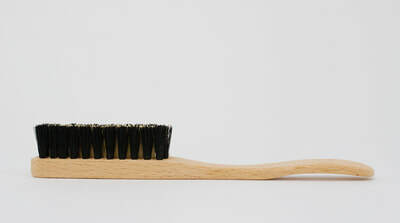 Tampico is a plant fiber which provides addition durability and prolongs product lifespan. 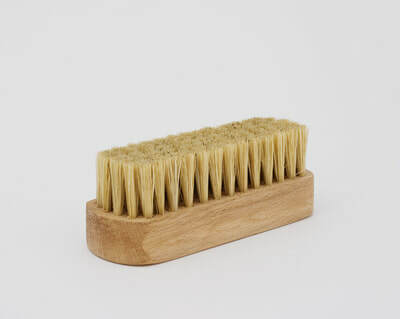 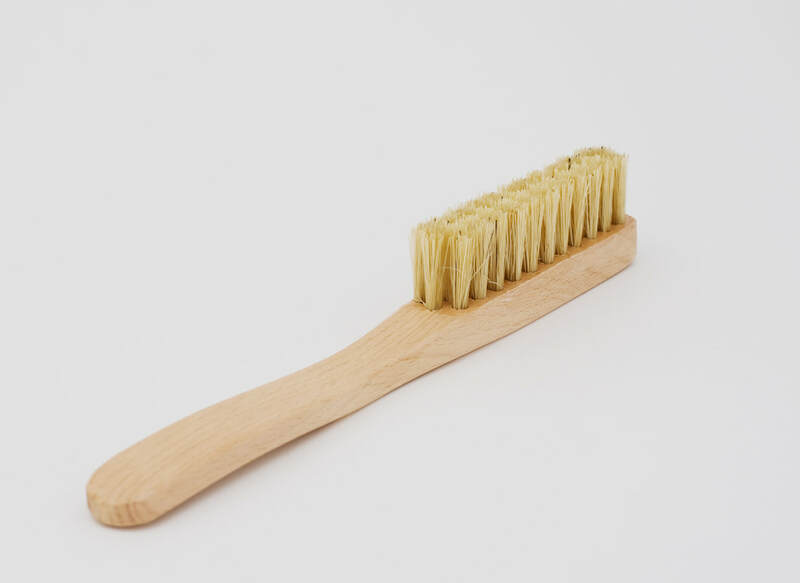 It is our intention not to use synthetic fibers and plastics in any of our products, so what ends up on the dumpster or in the forest, if a brush is lost of forgotten, is mainly only natural wood and natural bristles.